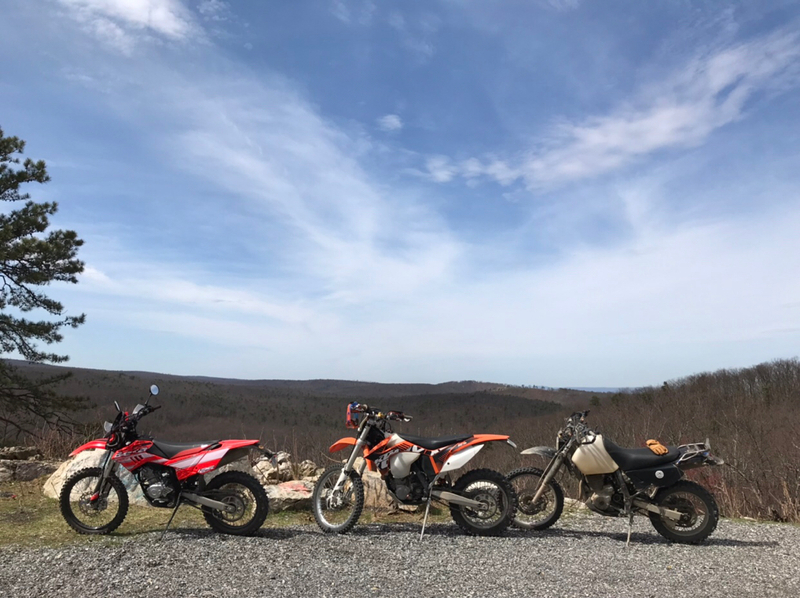 Maybe we could do a bit of a dualsport ride off the premises Friday? I believe someone last year mentioned something about going to the crash site that’s near by. Pretty sure I’ll take that. Pm incoming. I’m planning on it as long as my transfer goes through at work. Who’s got first hand experience? 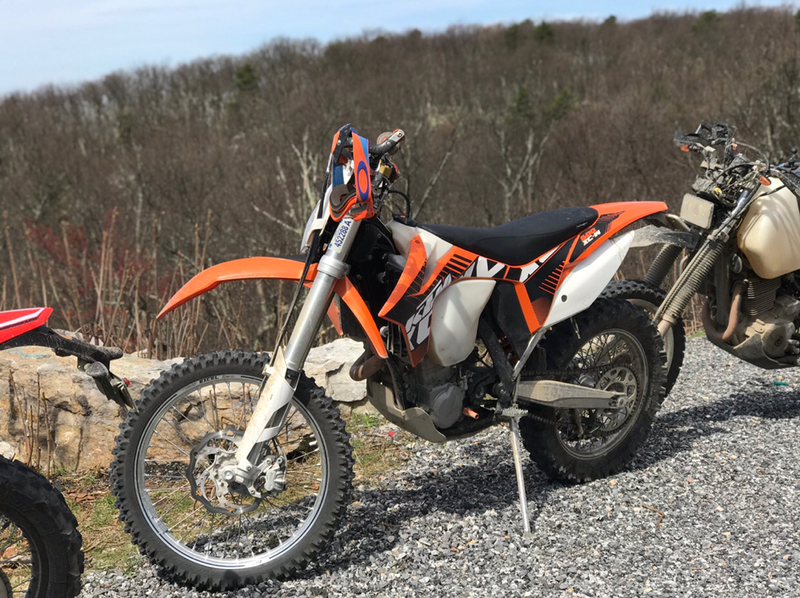 I did the Michaux dualsport for the first time last year, how does this compare? Yeah. I’ll see you there.